According to various studies it has been proved that sugarless gums of any kind can help boost dental health. Chewing sugarless gums helps clean teeth by stimulating the production of saliva. Saliva washes away acids produced by the bacteria in your mouth, and it also bathes the teeth in bone-strengthening calcium and phosphate. Sugarless gums also help scrub your teeth. So, you need to pop in a sugar-free gum after meals, to prevent tooth decay. The chewing process is a kind of exercise which will strengthen your jaw. You can find sugarless gums in different flavors to suit your taste buds. When it comes to oral health, water is indispensable. Water is the primary component of saliva which deposits essential minerals into the teeth. It also washes away all the minute food particles from the teeth which is important to both tooth and gum health. Water also keeps your gums very well hydrated and will help to prevent tooth decay by strengthening tooth enamel. It also contains fluoride, a mineral that protects against tooth erosion and is found in toothpaste and some mouthwashes. So to keep your teeth healthy and decay free always try to drink as much water as you can. Cheese is very good choice to make your teeth strong and healthy. Cheese is another saliva-generator which helps a lot to keep your teeth healthy. At the same time cheese also contains calcium and phosphates that help to neutralize acids in the mouth. Also cheese contains casein, which helps in fortifying your tooth’s surface. Those who are prone to cavity must chew a small piece of cheese after a meal to prevent decay. To enjoy healthy teeth you can choose different types of cheese such as Romano cheese, Swiss cheese, part-skim ricotta, pasteurized process American cheese food, provolone, part-skim mozzarella and cheddar cheese. Milk is a kind of dairy product that provides calcium and phosphates along with Vitamin D, which helps the body use calcium. All these nutrients are essential to enjoy healthier teeth and stronger bones. Regular consumption of milk will strengthen tooth enamel as well as bones and will also play a major role in stabilizing and repairing tooth enamel. Along with raw milk you can also eat milk based products to enjoy healthy teeth. If you are allergic to milk or lactose intolerant, you can take soy milk that is fortified with calcium as an alternative. Both green and black teas contain compounds called polyphenols that interact with the bacteria that causes plaque. These polyphenols either kill or suppress bacteria, preventing them from growing or producing tooth-attacking acid. Green and black tea also contains cavity-fighting properties. So, when it comes to maintaining your teeth health you must regularly drink one or two cups of green or black tea. For better result, try to use honey instead of sugar while preparing your cup of tea. In fact green tea has got many other health benefits also. There are different types of nuts that provide essential vitamins and minerals for your teeth to remain healthy. For instance peanuts contain calcium and vitamin D; almonds contain high levels of calcium that helps both teeth and gums; cashews help to stimulate saliva and help clean teeth; and walnuts contain a good amount of fiber, folic acid, iron, thiamine, magnesium, iron, niacin, vitamin E, vitamin B6, potassium and zinc that are good for your teeth health. When it comes to eating nuts you need to chew with caution. 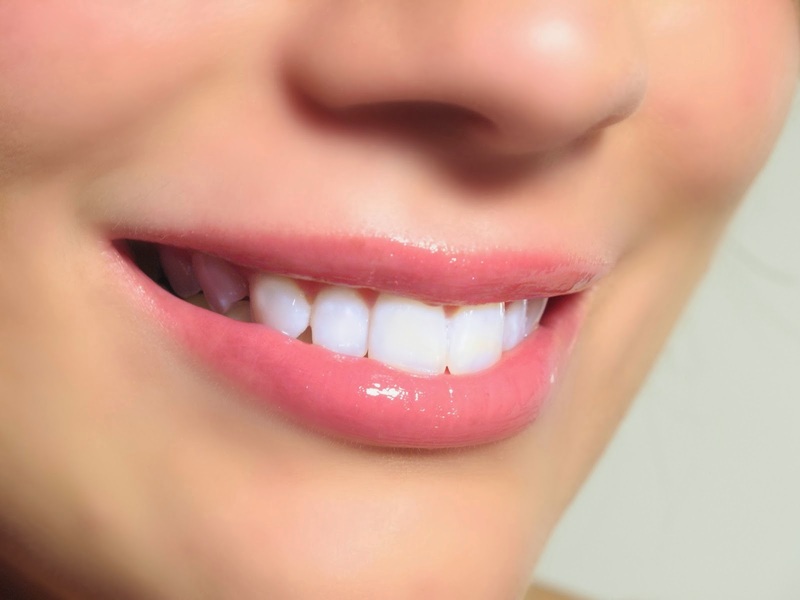 Teeth enamel may be the hardest substance in the body, but it is quite brittle in nature. 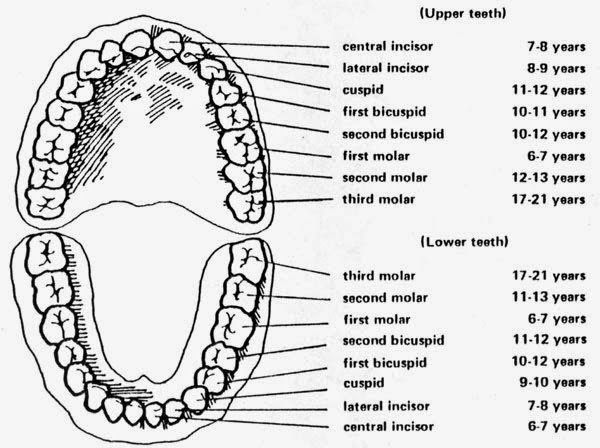 So, try to eat carefully or else it will lead to problems in your root canal. Plain, nonfat yogurt is the top source of calcium and it is a known fact that calcium is highly essential for the overall health of your teeth. At the same tome yogurt is also a good source of protein. Regular consumption of yogurt will give you healthy teeth and at the same time it can be of huge help if you are trying to lose extra body weight. But is important to bear in mind for better health you need to choose low fat and low sugar yogurt. You can eat yogurt as it is or go for yogurt smoothie or else you can mix in some fresh berries in a bowl of yogurt for an extra serving of fruit. Dark chocolate contains cocoa which is actually good for your teeth. Cocoa contains tanin which prevents tooth erosion and decay by taking care of the gum inflammation. Cocoa also reduces the growth of plaque and appears to lower acid production. Dark chocolate can also promote blood circulation in the gums. Chocolate has as many antioxidants and disease-fighting phenolic compounds that combat cell damage in the mouth. So eat a piece of dark chocolate several times a day to prevent tooth decay. Orange is a rich source of calcium, vitamin C, vitamin D and other nutrients, those are good for the health of your teeth. Regular consumption of fresh orange juice will help to meet your daily calcium needs. Orange juice will naturally cleanse your body and mouth by eliminating harmful bacteria. This action of kicking bacteria away helps in preventing tooth decay. As orange juice is slightly acidic in nature you need to brush and floss your teeth as recommended after drinking orange juice. Along with oranges, you can also eat other citrus fruits to maintain the health of your teeth. To prevent cavities and maintain good oral health, you need to regularly eat apples. Apple increases saliva flow in the mouth and prevents cavity buildup when it comes in contact with the teeth surface. Plus they are loaded with various vitamins and minerals that are required for your overall health. Try eating a full apple after your dinner to clear the interior part of teeth. Along with apples, you must also eat other crunchy fruits such as pears and guavas to increase salivary production which flushes away stains over time.